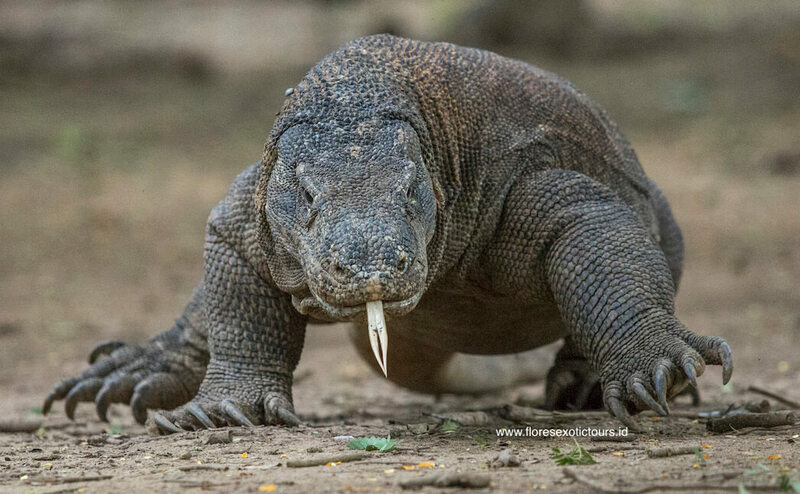 Komodo Trekking and Snorkeling, Trekking tours in Komodo National Park and discover nature wildlife and enjoying time at white sandy beaches. Arrive at Komodo Airport in Labuan Bajo, west Flores, meeting service with our guide and transfer to the pier of Labuan Bajo. continue by boat to Rinca island, it takes for about 2 hours. Lunch on board, arrive at Loh Buaya in Rinca island, take 2 hours trekking, Trekking starts from the ticket office at Loh Buaya to Waewaso, it takes 2 hours, the best opportunity to see dragons and their prey, passes the dragon nests and out into the sunshine across an exposed savannah that is studded with lontar palms. and a permanent waterhole in Waewaso, across steep, exposed slopes that offer breathtaking views. Afternoon continue to Komodo island. if time permit you can swim at pink beach. Dinner and Overnight on boat. 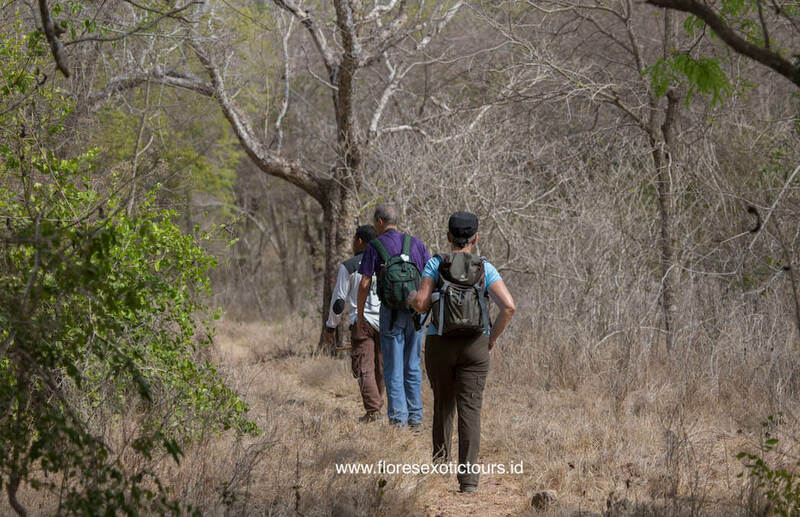 You will make 4 hours trekking from Loh Liang to Loh Sabita in the eastern park of Komodo island. It passes a waterhole where the Timor deer and wild pigs often come to drink. Sometimes, dragons can be found there lying around and waiting. continue to the eastern part of the island, beautiful land and sea scape during the route. arrival in Sabita, continue by boat to Gili Laba darat. After breakfast, a morning visit to the Batu Cermin cave before taking you to the airport for flight to Denpasar. Meals as mentioned on program.